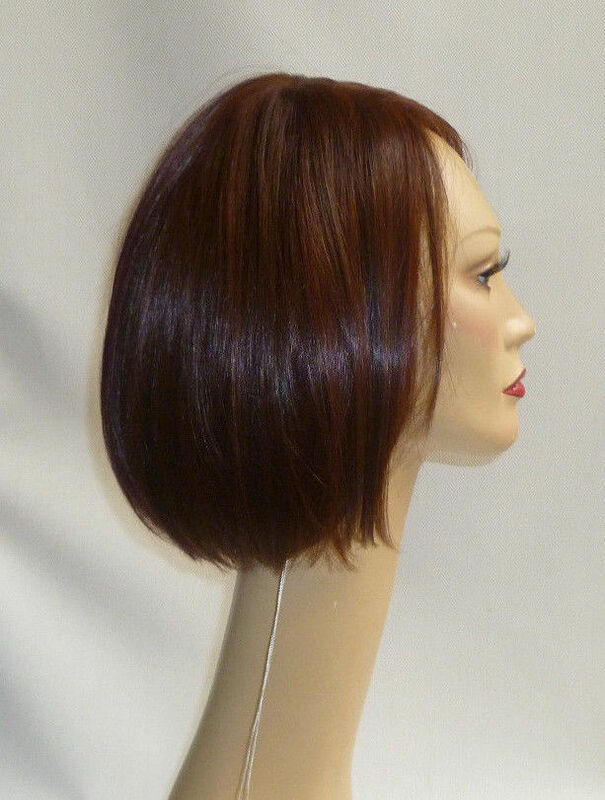 Monofilament Wig by Revlon Simply Beautiful Wigs. 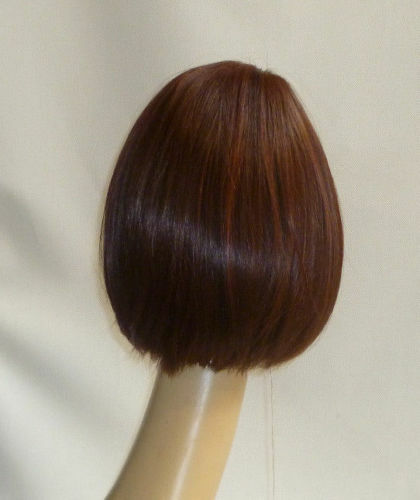 A medium length synthetic bob with a fringe and barely there layering. 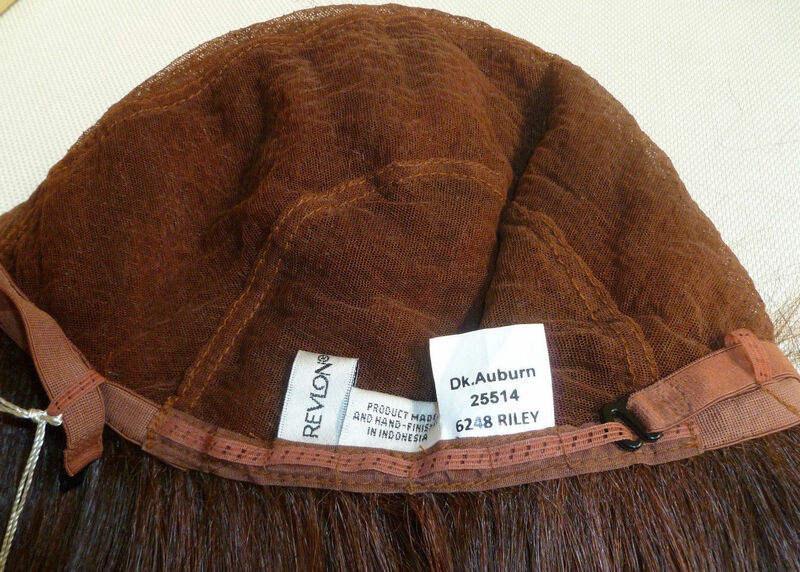 Riley offers a mono top, offering the look of natural hair growth directly from the scalp. Parting options and maximum styling versatility define this classic style. 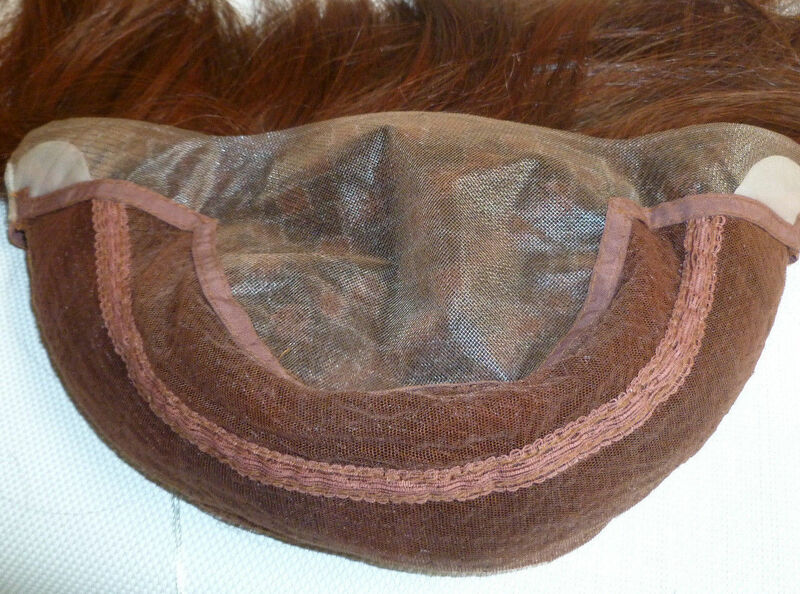 Adjustable tabs at the nape of the wig cap allow for a custom fit. 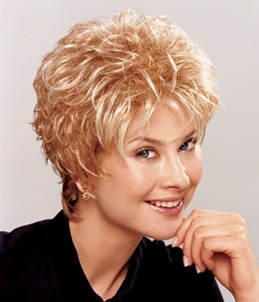 Designed for women with sensitive scalp and those experiencing hair loss. 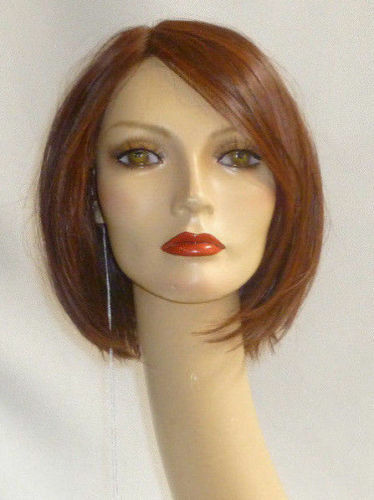 Length: Bangs 7", Crown 10", Nape 5"
Limited colors and quantities. Item was discontinued by the manufacturer. All sales final. 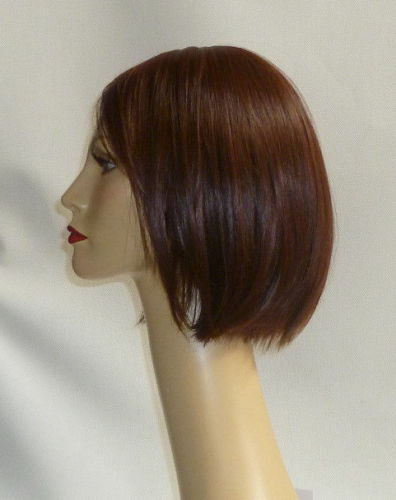 "Simply Beautiful: The most natural looking and comfortable collection of wigs available today. Our ultra-fine mesh 'monofilament' fabric instantly matches your skin tone. See for yourself! Designed for women who have a sensitive scalp."